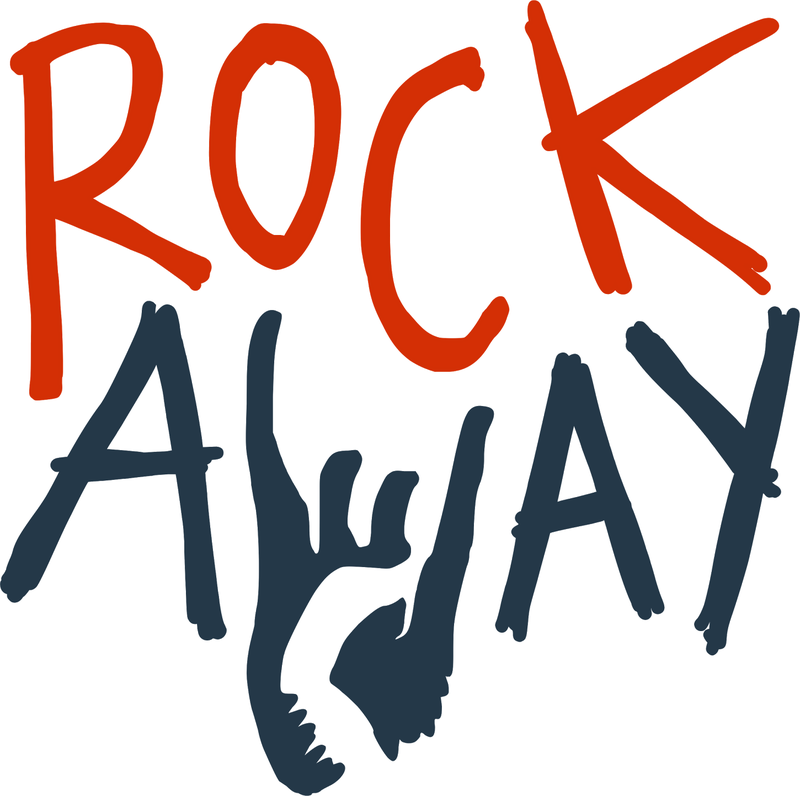 Your client area is located at portal.rockawayhosting.com and includes access to your account profile, billing information, domain management, as well as full cPanel access. It's the easiest way to manage all aspects of your site. Account logins are created during the order process using the email address associated with your account and a password set by you during signup. If you're unsure what your password might be, you can reset your password at https://members.rockawayhosting.com/pwreset.php using the email address associated with the account. You'll need to confirm via email that you're the owner of the account and then you'll be able to create a new password. Note: cPanel currently has its own account credentials that are used for FTP access and direct cPanel logins. When you access cPanel through the client area your credentials are automatically passed into cPanel for you, however, your cPanel credentials are useful for FTP, shell access, and direct cPanel logins. If you're ever having trouble getting logged into cPanel you can confirm or change that account login by clicking Active Accounts, View Details next to the associated hosting plan, and then clicking the Change Password tab to view and change the cPanel account credentials. As always, if you run into any problems along the way we're here to help. Submit a support ticket and we'll take care of it for you.